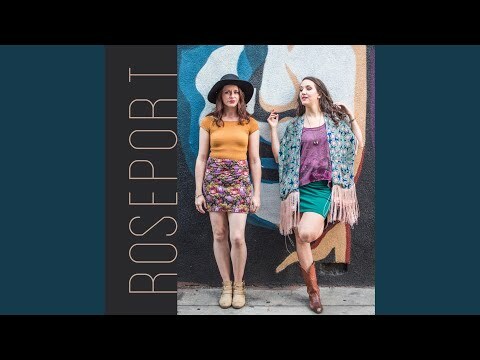 Roseport is a Colorful Indie pop duo from Los Angeles, CA. Songwriters Chelsea Marie Davis and Shani Rose fused their unique styles together in the summer of 2016, after meeting in a songwriting class and writing their first song, ironically titled “Perfect Fit”. Since then, the match made in musical heaven has continued to craft authentic, empowering songs with catchy melodies – the kind that makes everyone feel invited to the party. Their first two songs found immediate success, winning awards in the International Songwriting Competition (adult contemporary and TV \Film categories), which boasts 16K applicants from 137 countries. Besides making music, the Roseport ladies enjoys banana pancakes, hikes, Harry Potter, and traveling. They will be releasing a debut EP in 2017.